Are you ready to really trust God and change your story? 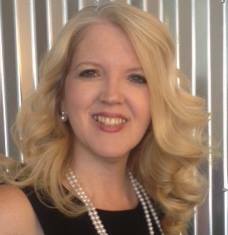 Tammy Daniel is a worship leader, Bible teacher, speaker, pianist, piano/voice teacher, and author. She has taught piano for over twenty years, and loves using the talent God has given her to help others learn. Tammy has led numerous Bible studies, spoken and led worship for women’s conferences, and was over women’s ministry for a large Southern Baptist Church. Tammy is a PK (preacher’s kid), where she grew up following her parent’s example of serving in the church. She shares her grace-filled inspirational story of hope because she believes as it says in John 4:29, Many will believe because of ONE woman’s testimony. Her passion for Christ is heard in every word she speaks and sings. Her greatest joy is being Mom to her four children. Tammy resides with her family in Tennessee. Beauty from the Ashes Interviews?